Am I really going to spend this much money on a dress to wear it ONE TIME?! *Let the freak out session begin*. 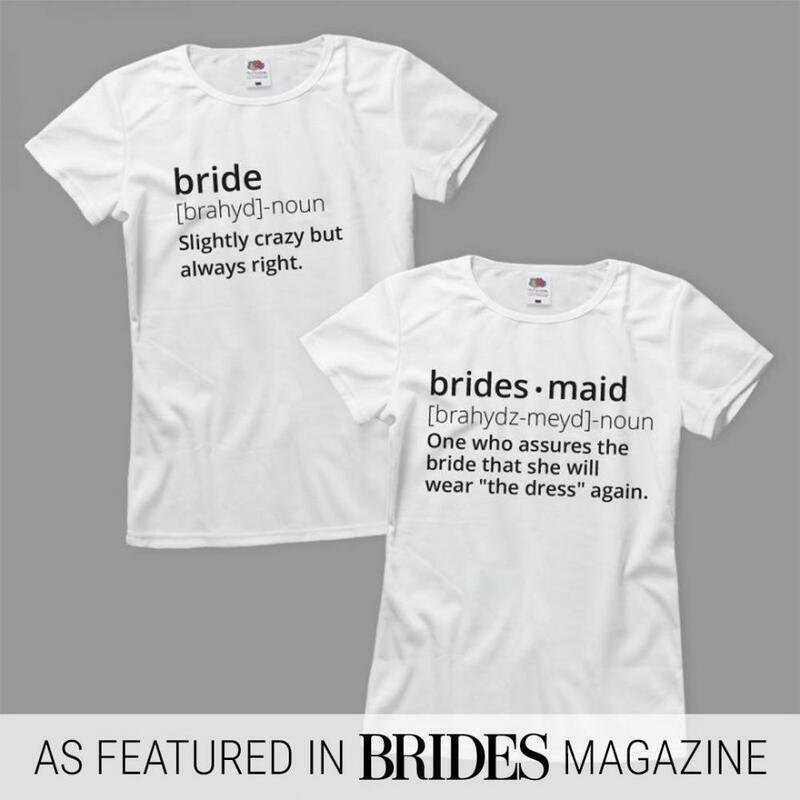 As a bridesmaid, it's your job to keep the bride calm in stressful situations. 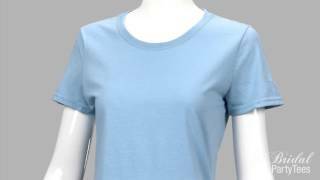 You're going to assure her that she will wear it more than once. We both know she's never going to wear that dress again, but there's nothing wrong with telling her what she wants to hear. Right? 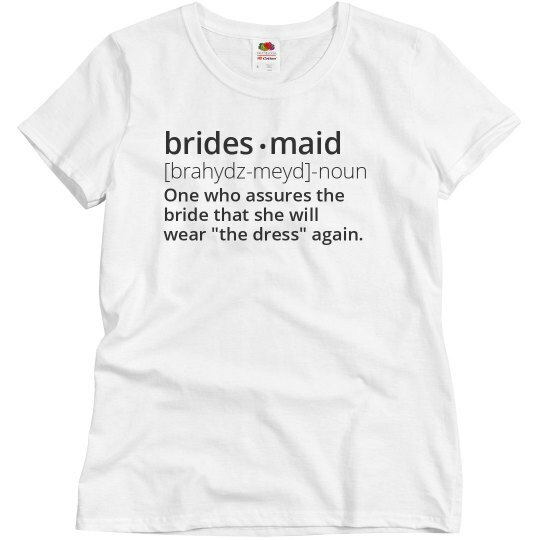 Custom Text: [brahydz-meyd]-noun | brides maid | One who assures the | bride that she will | wear "the dress" again. | .